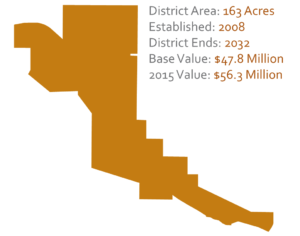 The Legacy Crossing District, created in June of 2008, covers approximately 163 acres and includes a majority of the blighted and underutilized properties located between Moscow’s historic downtown and the University of Idaho. The primary objective in creating this District was to eliminate conditions impeding the City’s economic growth in the area. 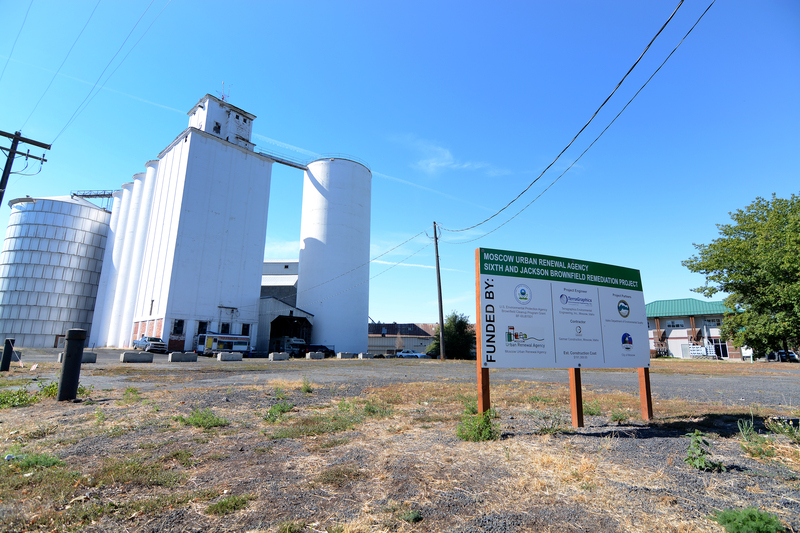 The Agency’s focus is to spur more rapid land use transition of properties from former agricultural and/or industrial uses to new uses and economic vibrancy adding to the quality of civic life and improving the public safety of citizens and visitors. 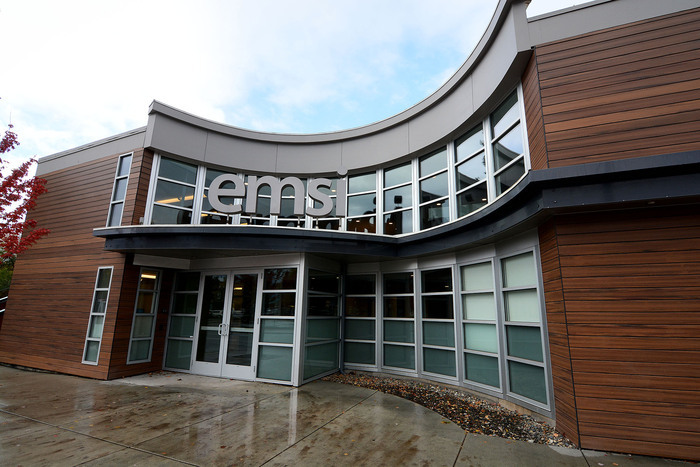 The Agency has participated financially in public infrastructure and environmental remediation to support a number of projects including the Anderson Silos, EMSI, Dawson’s Corner, Identity on Main Street, Varsity Diner, and Gritman Medical Office III projects. Continued utilization of these public-private partnerships will provide the resources necessary to redevelop the Legacy Crossing District into a vibrant and attractive mixed use neighborhood.